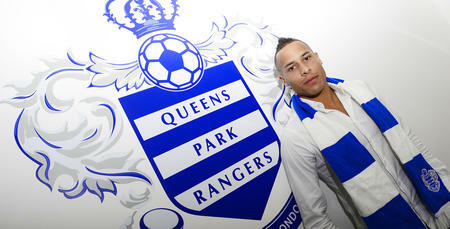 QPR attacker Tjaronn Chery has joined Guizhou Hengfeng Zhicheng. The Dutchman, who had 18 months left to run on his contract at Loftus Road, has moved to the Chinese outfit for an undisclosed fee. 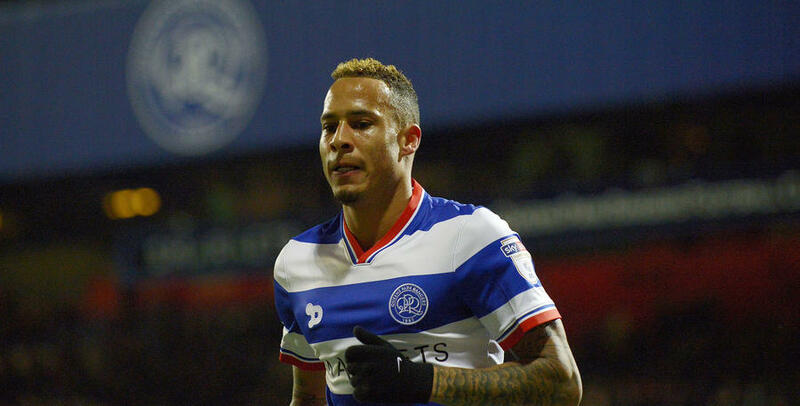 Chery joined QPR from FC Groningen in July 2015 and made 47 starts and 15 substitutes’ appearances, scoring 14 goals. 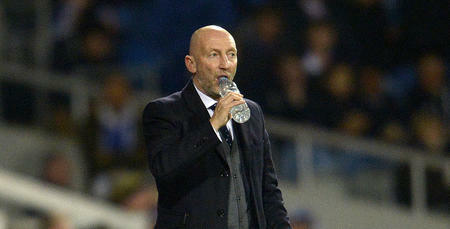 QPR boss Ian Holloway told www.qpr.co.uk: “Tjaronn approached me a few weeks ago and told me he wanted to leave. “When he heard of the interest from Guizhou, he made it clear that was a move he wanted to pursue. “Whilst it’s disappointing to lose a player of Tjaronn’s ability, I only want players at QPR who want to be here. The club thanks Tjaronn for his services to QPR and wishes him all the best for the future. Whilst it’s disappointing to lose a player of Tjaronn’s ability, I only want players at QPR who want to be here.